Bright Start Academy’s One to One therapy services uses a strategy known as ABA (Applied Behaviour Analysis). ABA helps to breakdown skills into simpler forms. It will assist children in developing skills that include but are not limited to increasing communication, increasing social and play skills and so much more. We are able to work on increasing communication through spoken language, PECS, and other augmentative systems. 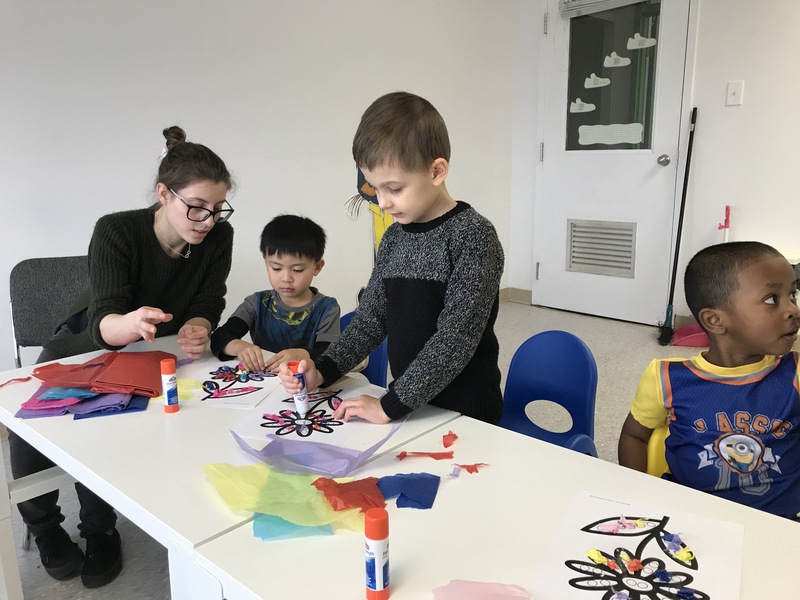 Bright Start Academy - private school in Toronto, ON offers a wide variety of programs to enhance each child's social, academic and life skills as well as provides ABA therapy and autism support, one to one therapy services to individuals. We provide our services across Brampton, North York, Etobicoke, Vaughan, Scarborough, Thornhill, Mississauga, Toronto, Markham, Richmond Hill and the surrounding areas.